Chloe is a junior at Jonathan Alder High School. 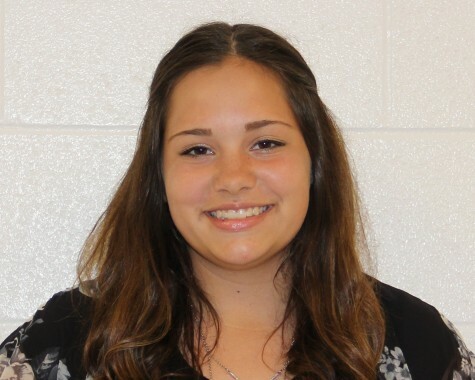 She plays softball and tennis but also participates in many school activities. Chloe also enjoys hanging out with her friends and family and spending time with her dog, Charlie. This will be her second year on the newspaper staff.